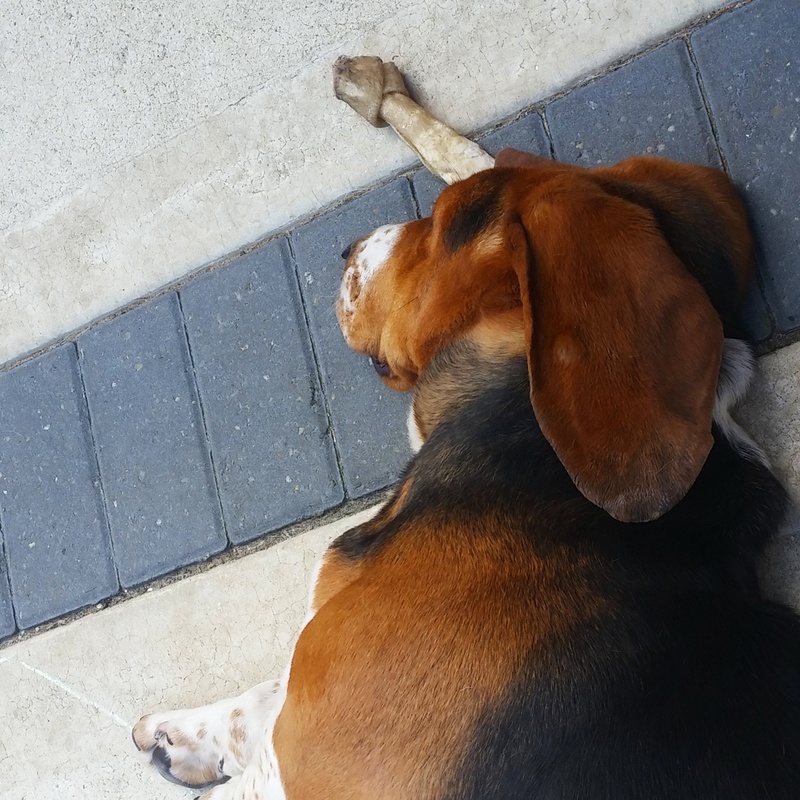 Seen as today is 1st August I thought I'd do a little lifestyle post of the month of July! I thought the best way to illustrate this would be through Instagram pictures so here goes! 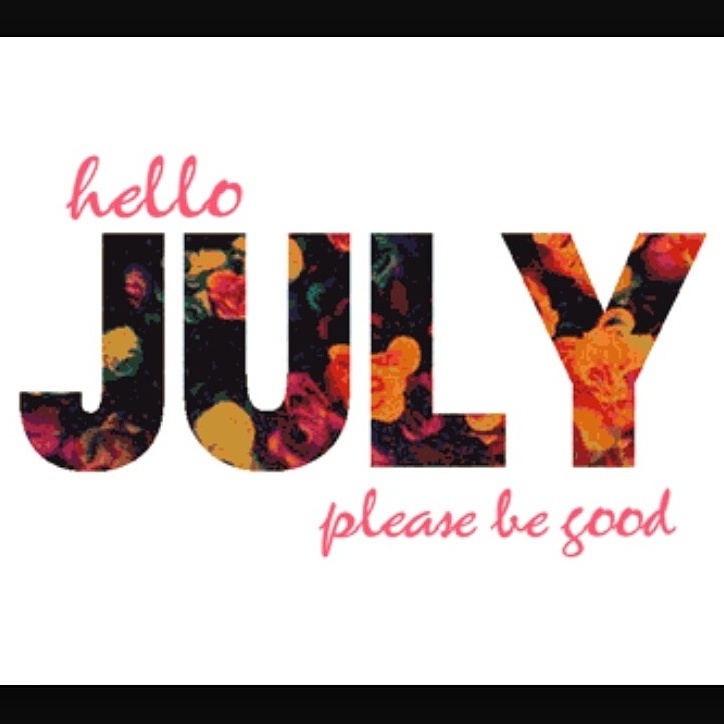 1st July - Welcoming the month and praying it's a good one! Also my mums birthday but she was at work so we couldn't really celebrate! 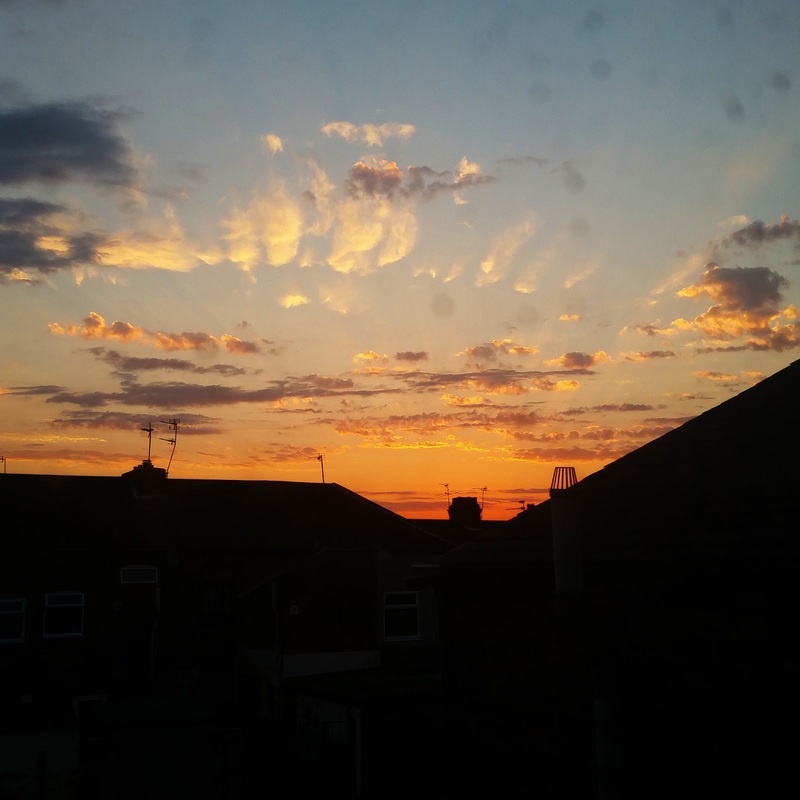 However it was a lovely day outside and I woke up ridiculously early (4:30am) so was able to catch sunrise! 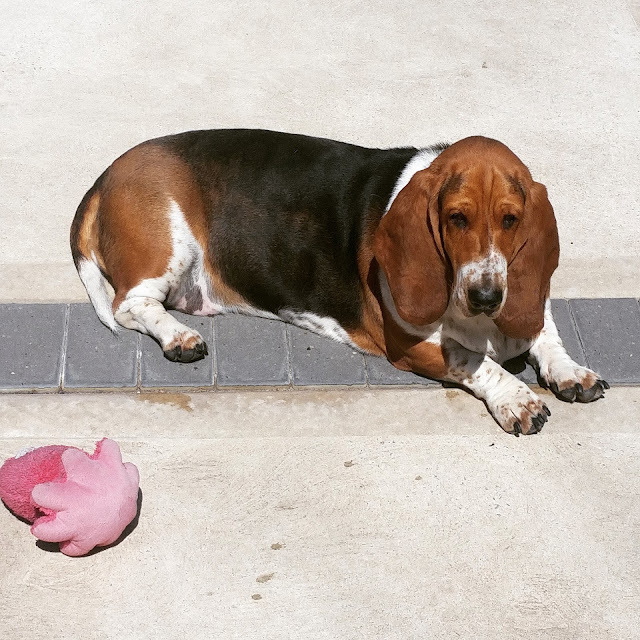 Our Basset Hound, Gracie, enjoyed the sun while we sat in the garden and there wasn't a single grey cloud in the sky! It really felt like Summer had begun! 9th July - The day before my friends birthday and I love buying gifts for people! 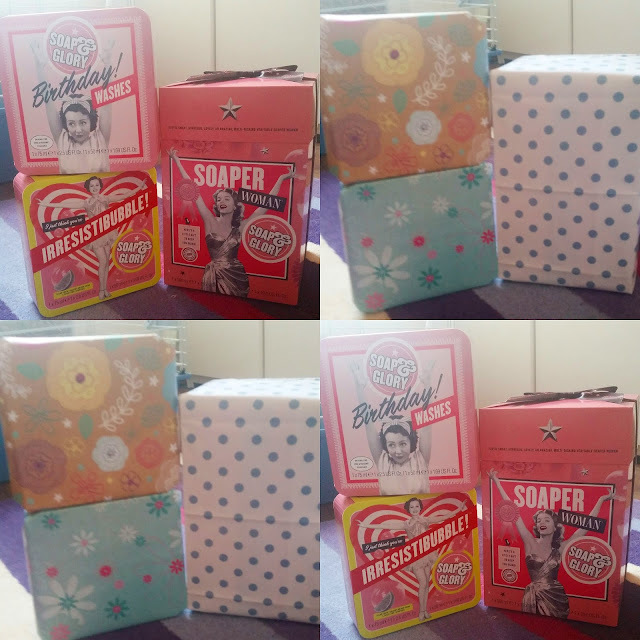 She is a huge Soap & Glory lover so I picked these three sets up from Boots online! They had a 3 for 3 offer on at the time so I was able to get one of the smaller sets for free! I also had a little pose because my hair looked super long! 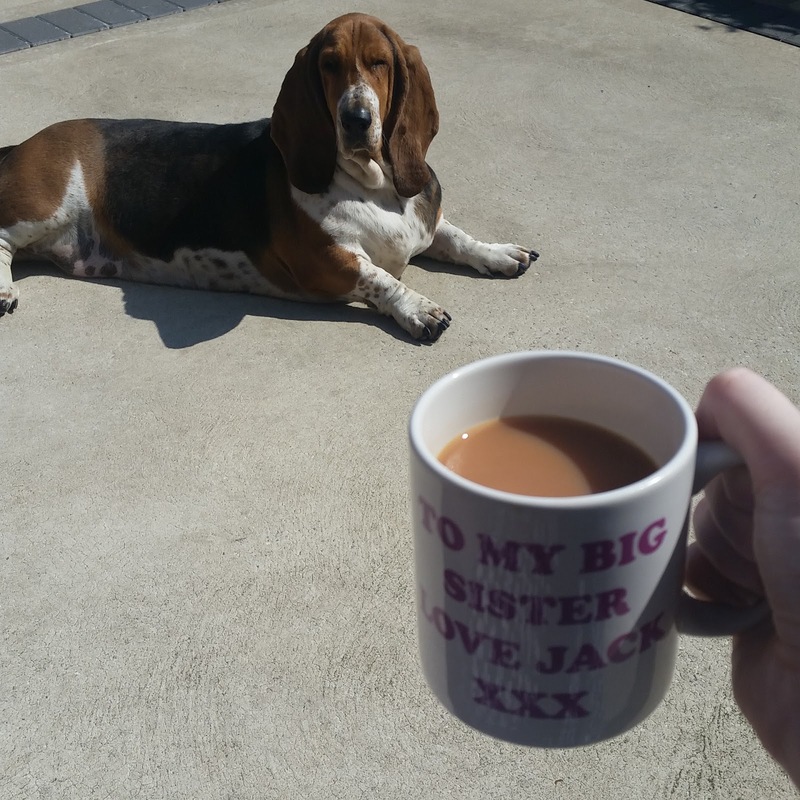 10th July - Enjoying the sun in the garden once again with the dogs! Gracie just likes to lay in the sun while our Cavalier King Charles Spaniel, Mickey, enjoys playing with toys and eating bones. 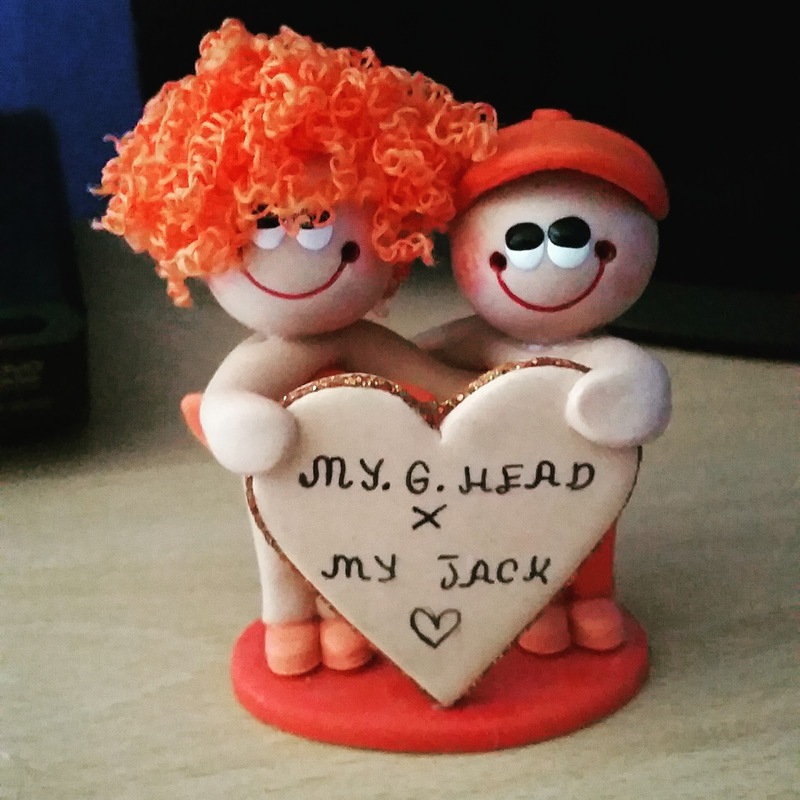 14th July - A little ornament my Nanna bought me and my brother as a joke. I was feeling a bit down today and seeing this on the cabinet made me smile! It's the little things. 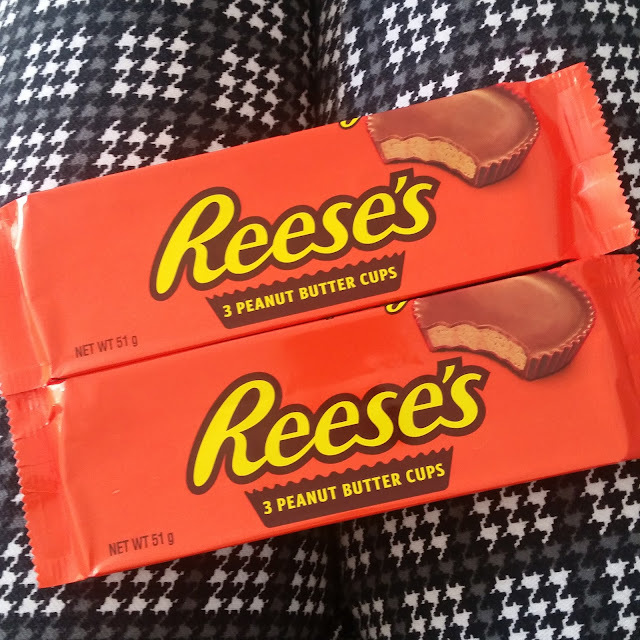 15th July - Over the past few days I'd been watching videos on YouTube like 'American tries British Candy' and 'British Girl tries American Candy' and it made me really want to try Reeses Peanut Butter Cups! Verdict was I didn't really enjoy them but I'm glad I tried them! I also saw this cute little quote on the internet and could totally relate to it so decided to repost. 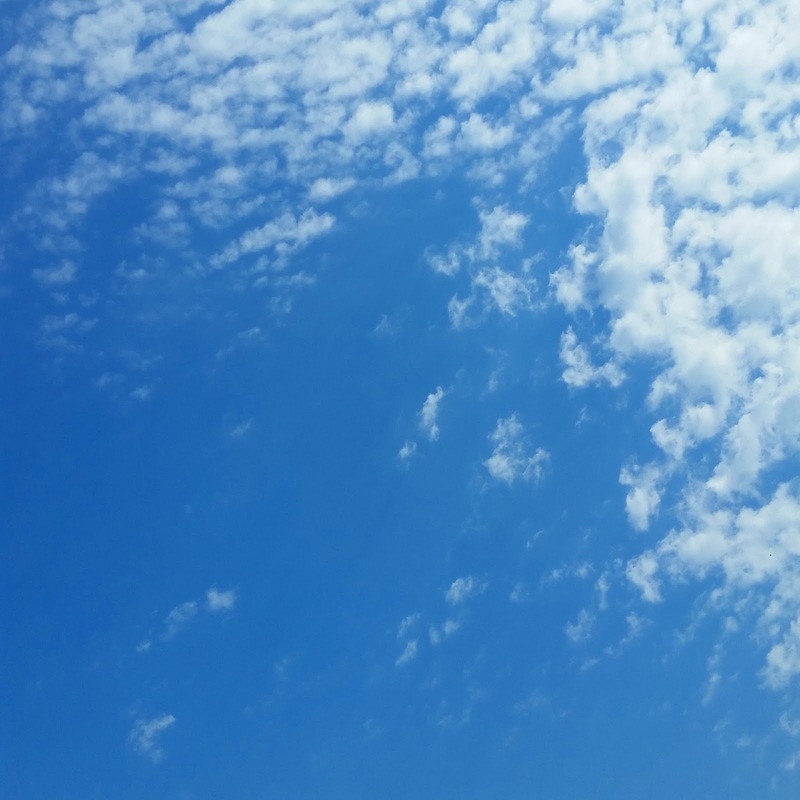 16th July - A day of calm! 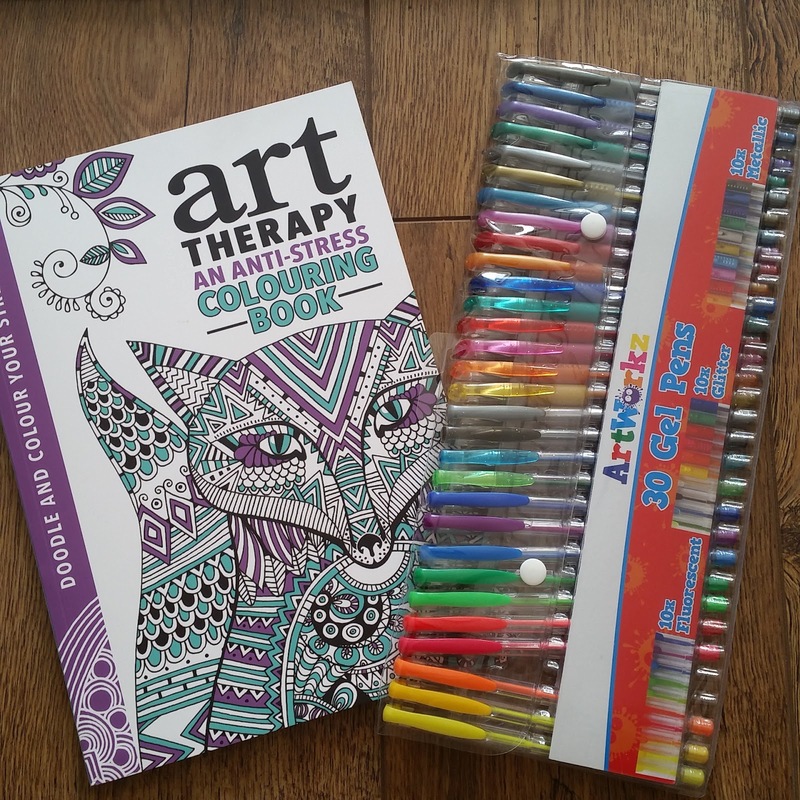 I enjoyed a nice cup of tea in the garden with the pooches (Mickey never stays still so yet another picture of Gracie) followed by an afternoon of colouring! 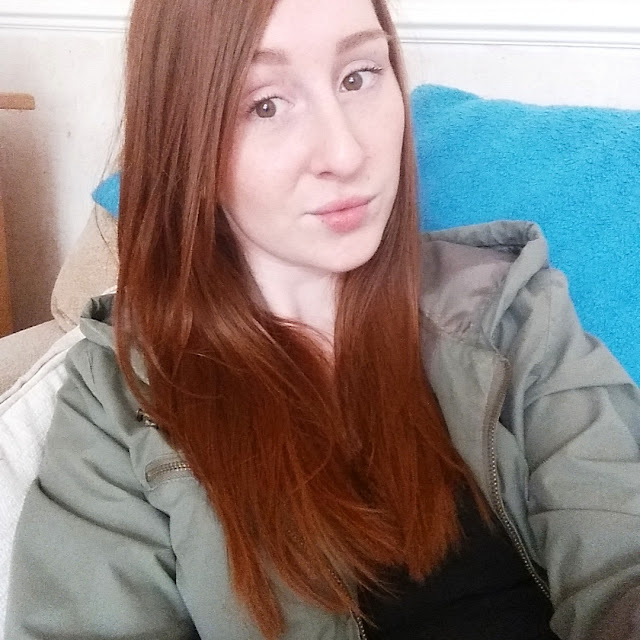 I actually felt super happy with myself and relaxed for a change! 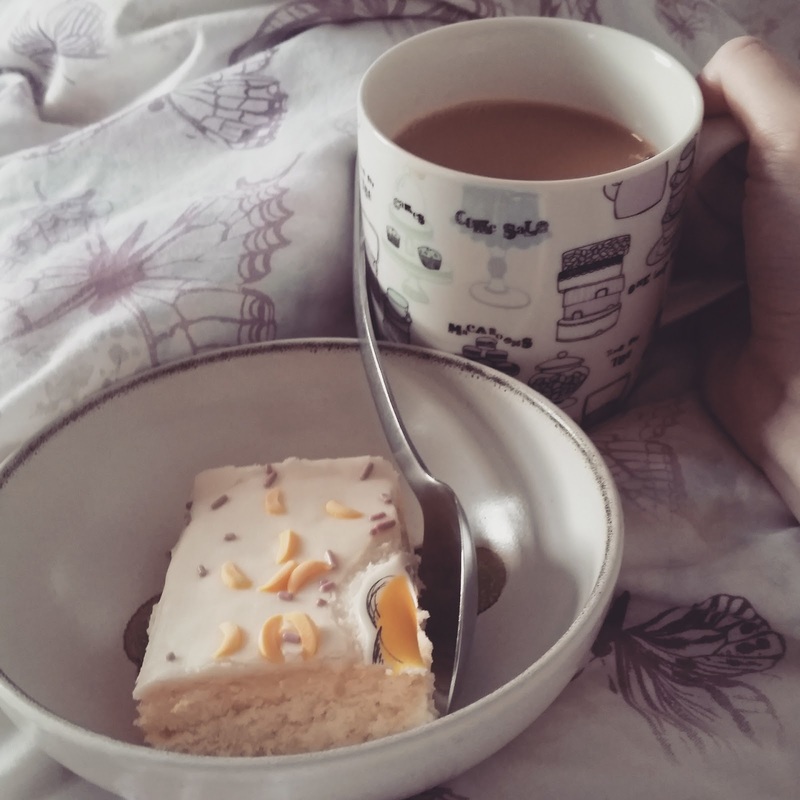 25th July - A day of food! 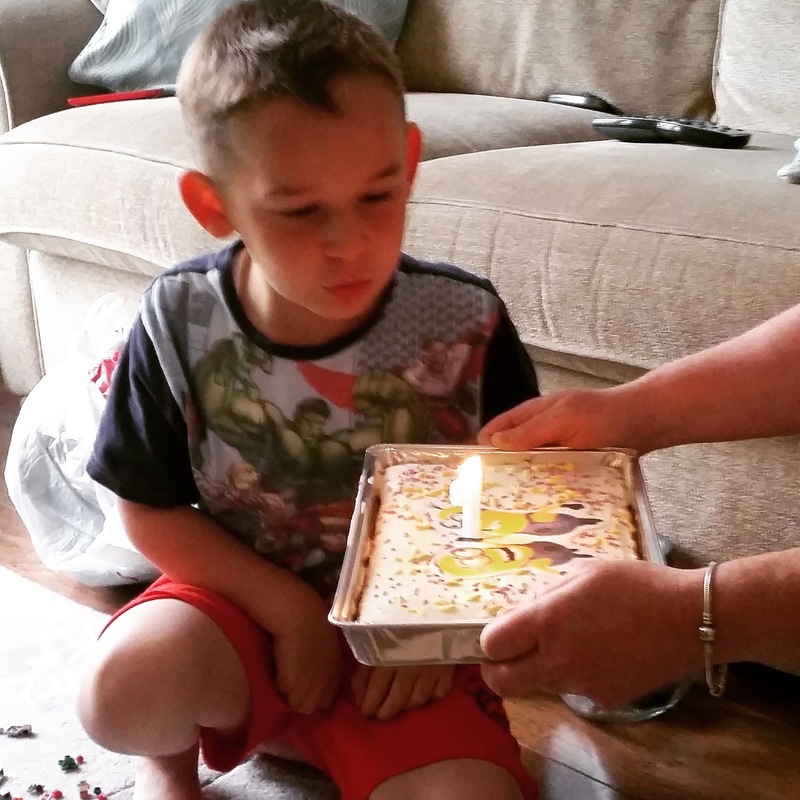 Once again we enjoyed cake for breakfast (naughty!) 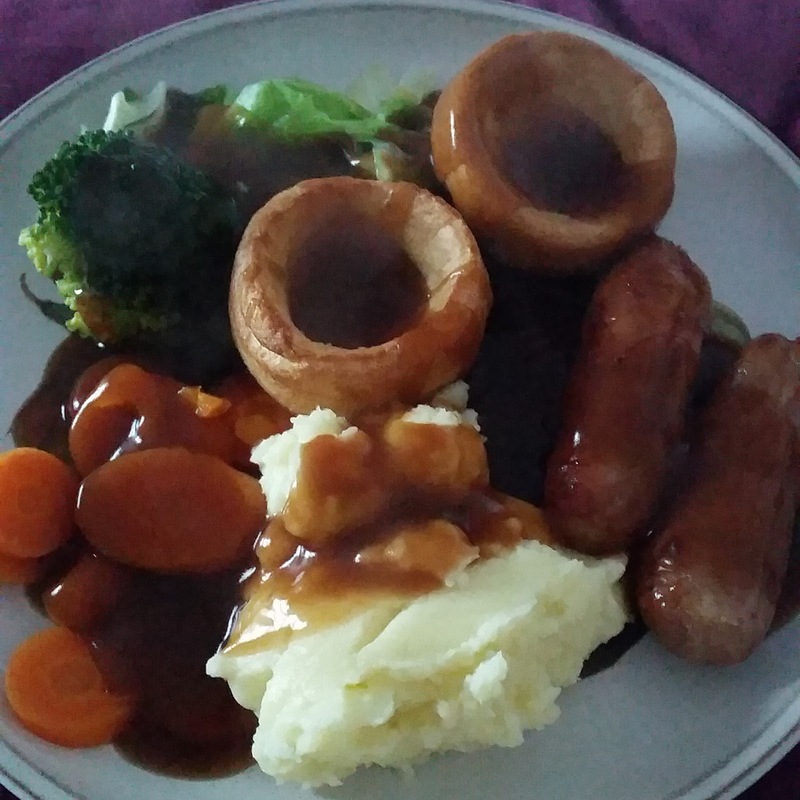 and had a lovely roast dinner for tea! 29th July - Mickey is 1! My little mouse's birthday and he is finally one! 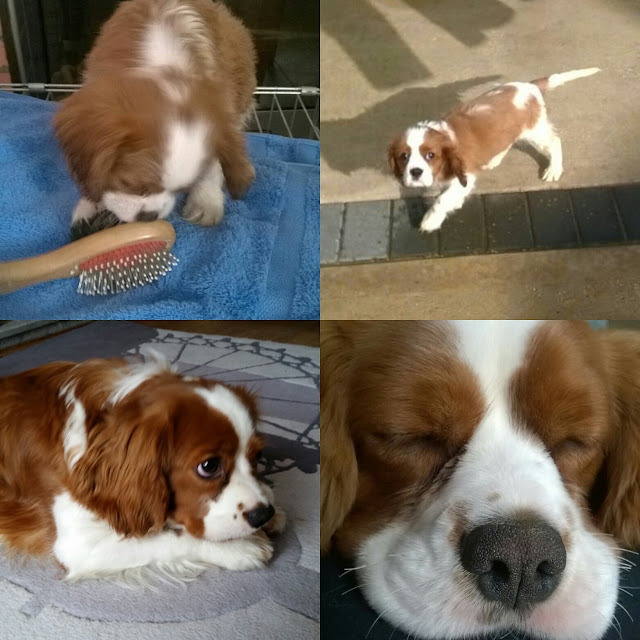 I had a little recap of all the pictures I had from when he was a puppy and couldn't believe how much he has grown! 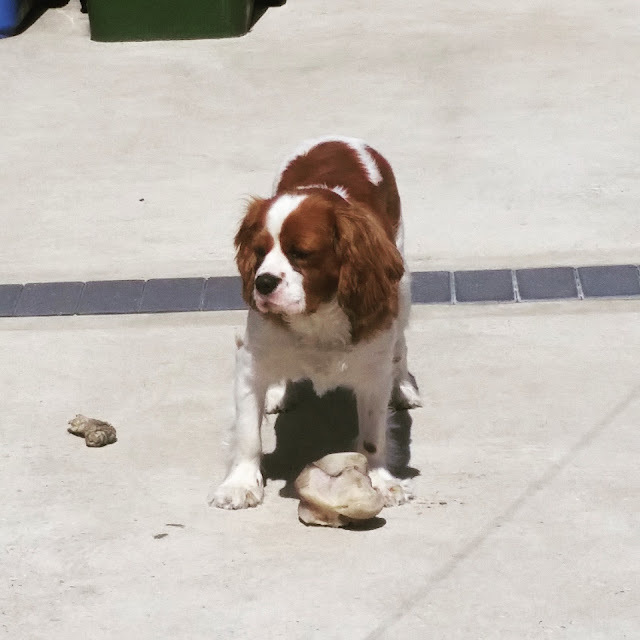 I haven't noticed it really from day to day but looking back made me realise how small he was! 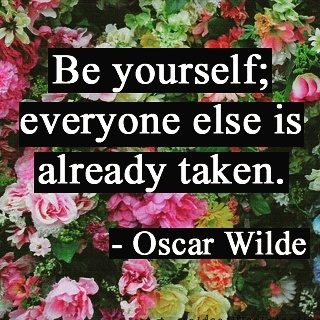 I also had another little down moment and went in search of this quote online which is one of my favourites! 31st July - The last day of the month and my first day of physio! I'm not sure I've mentioned on her previously but 9 weeks ago I dislocated my kneecap and I'm now going through a long recovery period! It was very out of the blue and is a bit baffling to everyone! 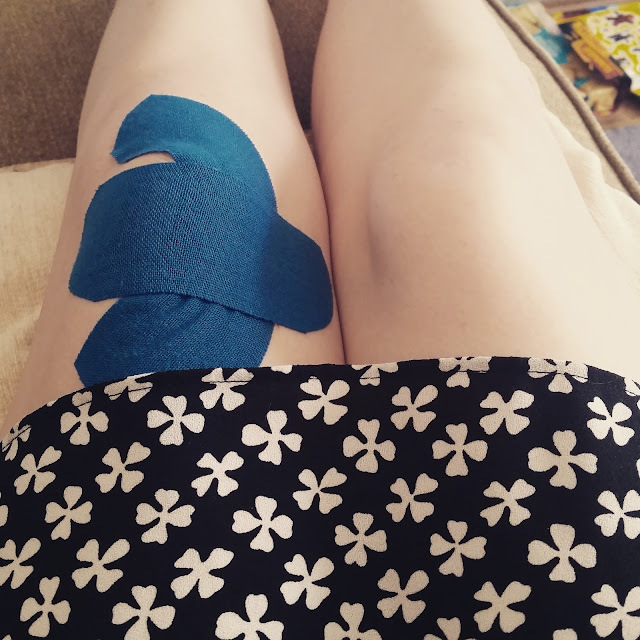 The Physiotherapist told me that my kneecap is now sat in the wrong position so she decided to tape it to try and hold it back where it should be - along with my exercises this should hopefully work! So that was my month of July for you all! 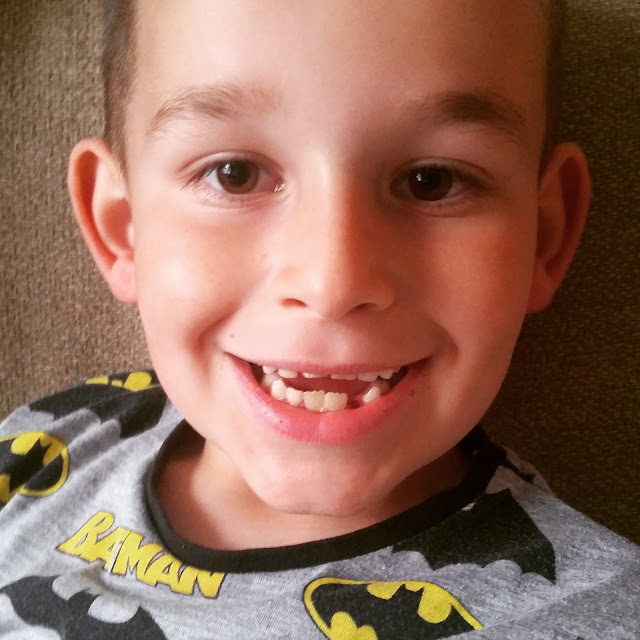 Let me know what your stand out moments were from July! As always please leave me comments as I love chatting to you all!